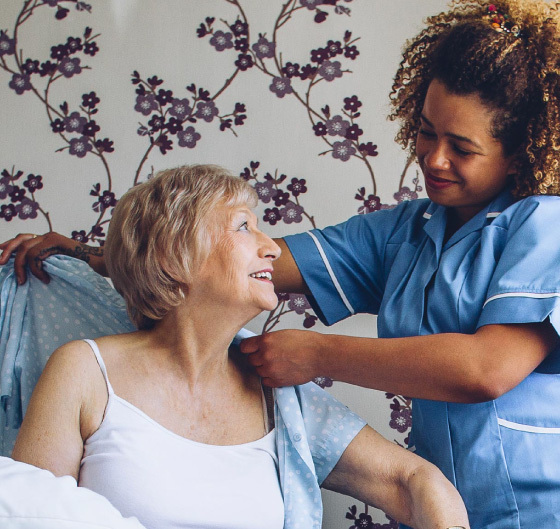 Healing Hands Care Limited will ensure that care and support is planned and delivered with compassion, dignity and respect towards the clients recognising that they are the key decision maker about the quality of care provided. Healing Hands Care Limited believe in encouraging service user individuality and independence. Healing Hands Care Limited aims to help service users to maintain relationships with families, neighbours, friends and familiar activities within the community. Healing Hands Care Limited will always act in the best interests of individuals, respecting and involving those who use our services, providing them with safe and appropriate advice and signposting to services that meet their needs and supports their rights. Hands Care Limited is registered and regulated by the Care Quality Commission (CQC) an Independent regulator of Health and Social Care in England. 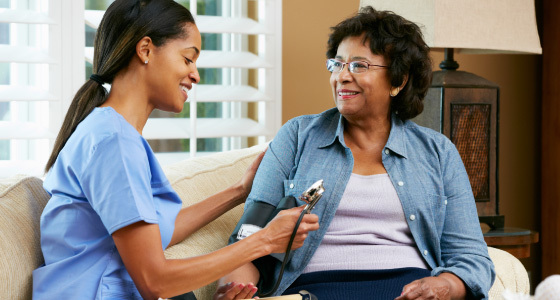 Healing Hands Care Limited offer domiciliary care services that suit individual needs and encourages people to have their own independence at home. Healing Hands Care Limited staff are well trained in all health care need and capable to offer high quality of care. Healing Hands Care Limited staff are trained treat people with dignity, respect and listen to every need. Healing Hands Care Limited listen to every concern and take it very seriously. Healing Hands Care Limited believe in person centred care were all service user are in the centre of the care provided. Assist with person care needs. Assist with community and leisure care activities. Assist with attending health care appointments. We may possible offer other services needed by clients. We also do Supported living/ accommodation for learning disabilities, mental health issues clients and young people leaving care. Healing Hands Care Limited aims to support each tenant in maintaining their accommodation and provide the appropriate level of personal care and support to sustain a healthy and independent life. 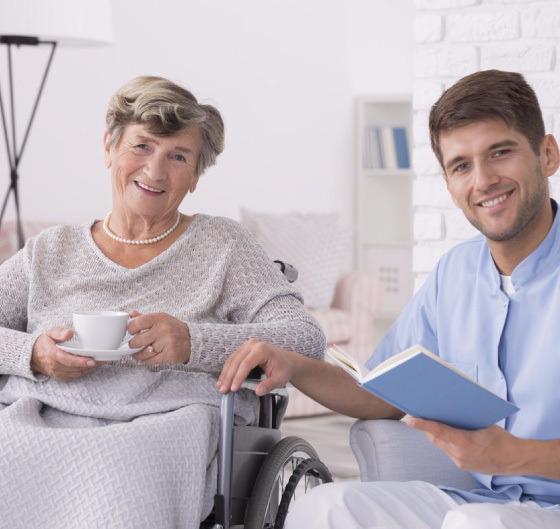 It is the duty of Healing Hands Care Limited to work with the tenants to understand how they wish their care and support to be delivered to meet the personal outcomes they have identified in their care plan. Healing Hands Care Limited will ensure the care plans are reviewed in order to measure the care plan outcomes. Healing Hands Care Limited will also focus on reablement. This will be done by supporting the tenant to make improvements in their health and wellbeing, where this is identified as a personal outcome in their care plan. This may include support to maintain their current levels of ability, re-learn skills they previously had or learn new skills.